This is a combo special that includes the JUIC Iseki Carbon shakehand blade and your choice of two sheets rubber. 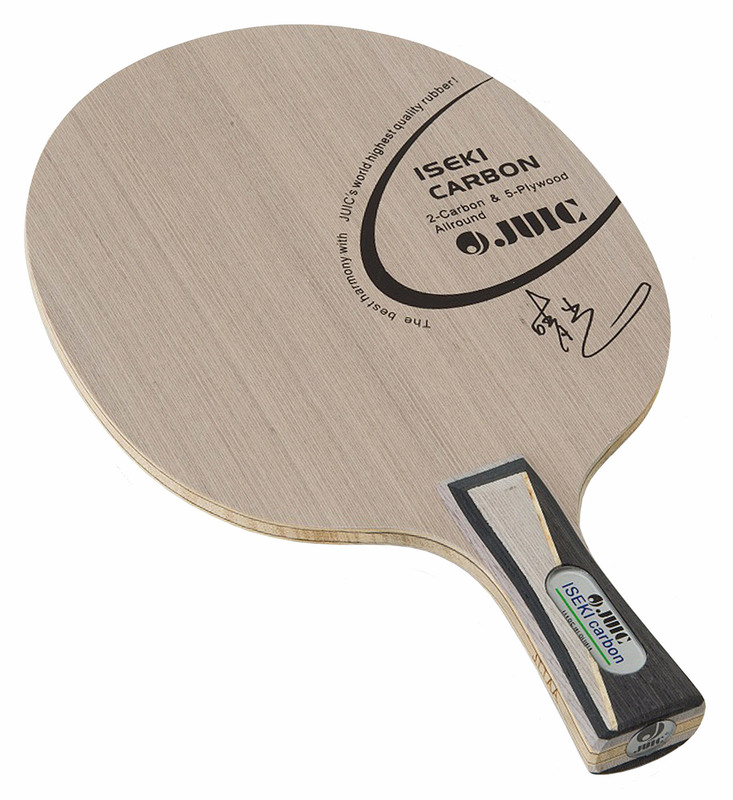 The Iseki Carbon blade is an allround blade with five plies wood and 2 plies carbon. 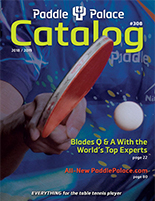 A very consistent bounce, a stable well-balanced feeling, and a large sweet spot results in this blade with both control and power for the allround and offensive player. Medium in weight and superlative in performance. If you are looking for an Allround blade with the great feeling and performance of carbon, this is the one!